Thoughts and helpful articles from the staff at Agtron. 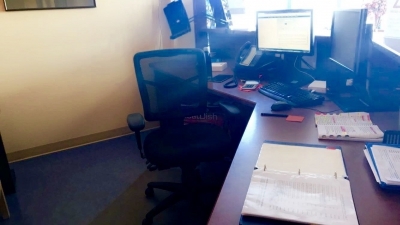 The following is a look at what took place during Danielle's fourth week here at Agtron Enterprises. The following is a glance at what week 3 had in store for Danielle, as well as the employees at Agtron. The following is an inside view at Week 2, behind the scenes from Agtron Enterprises. If we rewind 15 years, farmers were sick of having their cabs cluttered with an assortment of boxes. 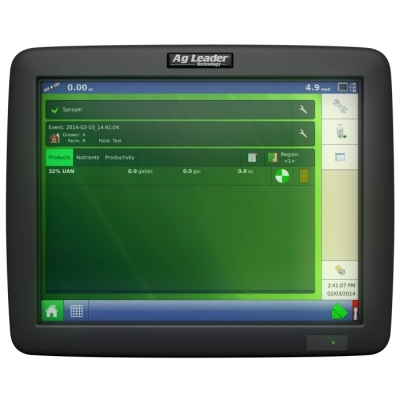 2017 brings in the era of ‘Software Clutter’, where the tractor’s VT (Virtual Terminal) has so much software taking up memory and slowing the virtual terminal down that the farmer adds a second virtual terminal. 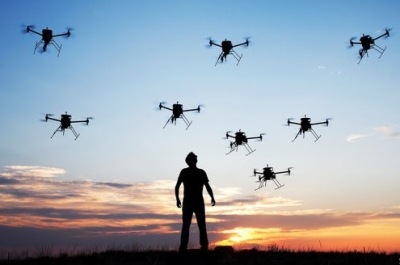 It is a phrase that sounds lifted straight from a science-fiction novel, “swarm intelligence,” but it is in fact real technology that could potentially bring you food grown by drones. 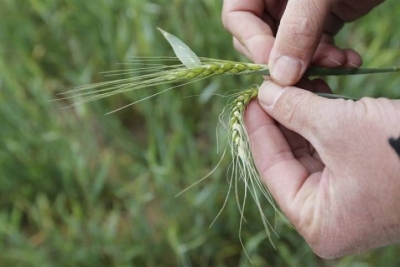 There’s good news and bad news for weather-weary farmers who are still hoping to harvest what’s left of this year’s rapidly deteriorating crop. 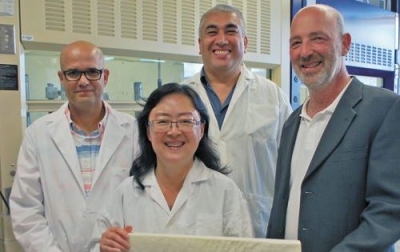 Alberta Researchers work out how to use canola in insulation, creating a potential new industry. 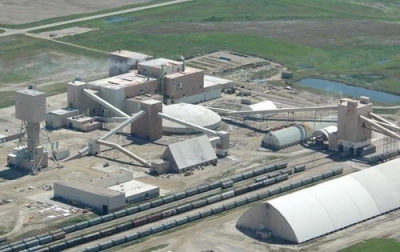 Agrium Inc. and Potash Corp of Saskatchewan Inc. confirmed Tuesday they are in preliminary merger talks. 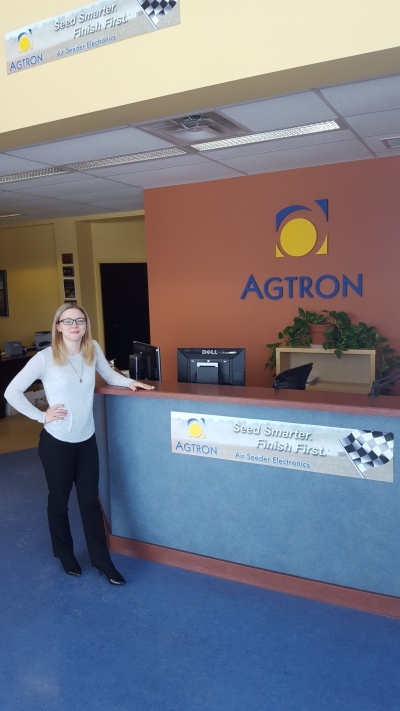 Agrium is North America’s major distributor of agricultural products and produces nitrogen, potash and phosphate fertilizer. PotashCorp is the world’s largest potash producer with five mines in Saskatchewan, as well as nitrogen and phosphate operations. 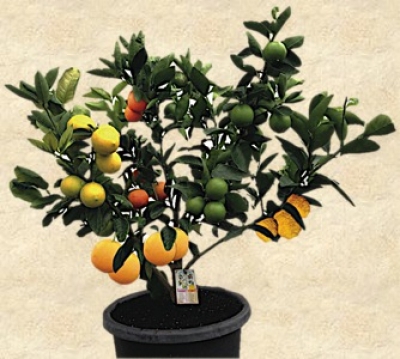 The crop is susceptible to disease, lodging and bleaching because of above-average preceipitation. 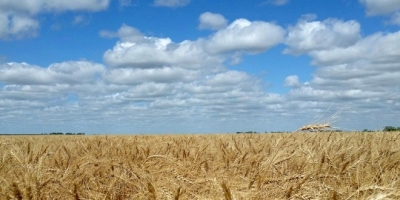 Persistent rain across Western Canada is prompting concerns that prairie farmers will add to a glut of low quality milling wheat is already weighing on world markets. 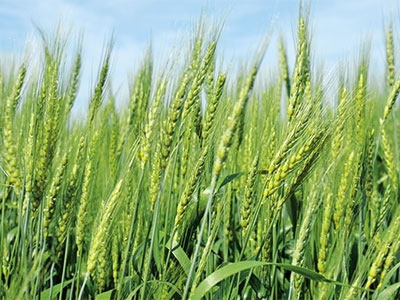 Favourable growing conditions are having a positive effect on crops across Saskatchewan, which are reported to be in good to excellent condition and at normal stage of development for this time of year. Japanese tractor company Kubota has announced a deal to purchase Salina, Kansas-based equipment-maker Great Plains Manufacturing, Inc. 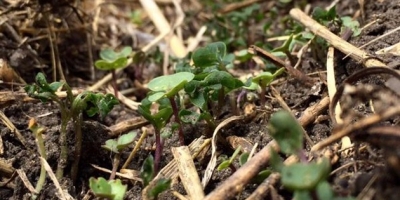 The planting season will likely start early across most of Western Canada this year, thanks to an early spring melt and an extremely mild winter that delivered average or below average snowfall to most of the Prairies. Reuters— Canadian farm incomes look set to fall in 2016 after a year of record profits, but will still reach above-average levels, according to a report from the federal government. Rising receipts for crops and livestock have boosted incomes in recent years, due to greater demand in developing countries and a weak Canadian dollar, a report from Agriculture and Agri-Food Canada said Friday. Lower crude oil prices have also cut farmers’ expenses. The biggest market for Canadian canola will be shut down if China follows through on plans to implement new allowable dockage limits starting April 1, says the president of the Canola Council of Canada. 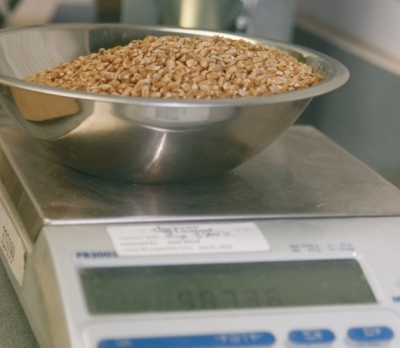 A farmer from Moose Jaw, Sask., who made unauthorized sales of two protected seed varieties has agreed to pay a penalty of $150,000. Advancements in farm technology often come from major investments in research and development by large companies, but there are still cases where farmer ingenuity is part of developing something new. 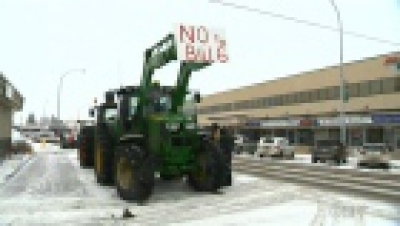 The provincial government announced amendments to the controversial Bill 6 Monday, after the legislation faced growing opposition from Alberta farmers and ranchers. 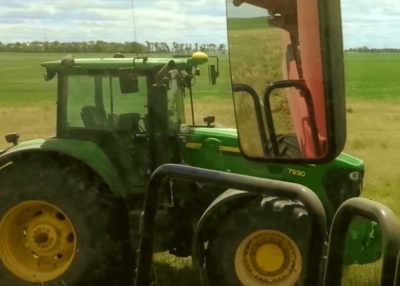 Jobs, Skills, Training and Labour Minister Lori Sigurdson said the amendments “confirm” the government’s plan to exclude farm and ranch owners, and their families, from Occupational Health and Safety and mandatory Workers’ Compensation Board coverage. 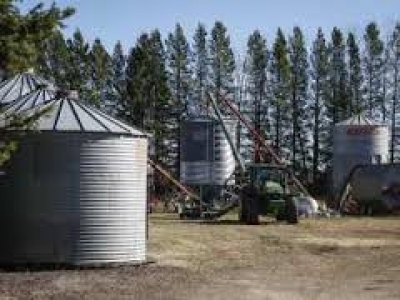 Alberta’s Bill 6 plans to eliminate the farm exemptions on the Occupational Health and Safety Act, Workers Compensation, Labour Relations and Employment Standards. Legislation in the other western provinces varies when it comes to coverage and exemptions for farmers and farm workers. Below is a snapshot of what the proposed changes in Alberta look like in the other provinces. GRANDE PRAIRIE, Alta. — Almost 400 angry farmers sent a clear message to the Alberta government: they don’t want the new farm safety legislation and they believe it is being rushed through without consultation. “This is insulting,” said Jamie White, of Teepee Creek, Alta. Ken Paul is a typical Canadian boy who likes hockey, chicken dinners and hanging out with friends. He was living in a Haitian orphanage when he became one of 203 children linked with a new Canadian family in Operation Stork following the 2010 earthquake that devastated Port-au-Prince. His new parents, Jeff and Debbie Paul of Oakridge Farms near Vancouver, had spent two weeks in Haiti hoping to adopt a child. Canada's rate of warming is about twice the global rate, according to a climate change briefing presented to the country's premiers on Monday. 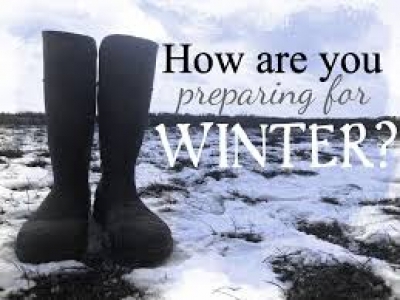 Give your home a once-over and tend to winter preparation tasks and repairs. Getting the exterior of the home ready for the cold winds, snow and ice is critical for keeping Old Man Winter out and keeping it warm and toasty inside. By being proactive, you’ll lower your energy bills, increase the efficiency and lifespan of your home’s components, and make your property safer. 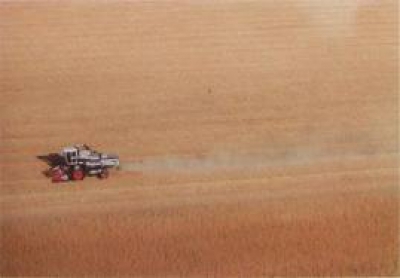 For generations, western Canadian farmers marketed their grain by hauling it to the local elevator as it was called in. The Canadian Wheat Board largely controlled when this happened and at what price. A couple of times this year we have had customers phone in and tell us that when they turn off their fertilizer, that one or more of the towers on the seed say blocked, and the corresponding towers in the fertilizer loop stay green.R eading this blog will give you a better understanding of how to troubleshoot this problem on the Legend system. Federal election 2015: It was the best of times, it was the worst of times. Oh, who are we kidding — it was the longest of times: week upon week of back-and-forth jabs and impenetrable political rhetoric, punctuated by blips of utter inanity. Perhaps the length of the 78-day campaign is to blame for what seems like an above-average tally of LMFAO incidents, ranging from the supremely silly to the seriously offensive. Here, we look back on the season’s most memorable moments. 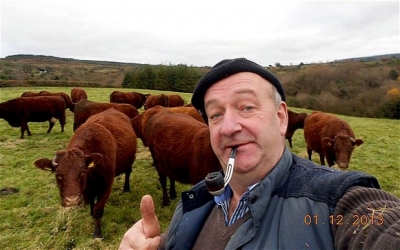 From 'farming is easy' to 'farmers are rich,' there are a million things consumers think they know about farmers. 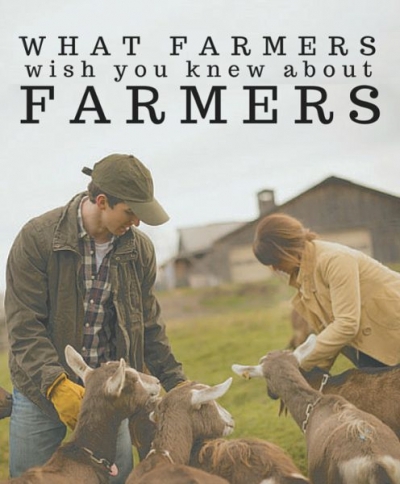 We asked our amazing farm community what the one thing they wish people knew about farmers. These are the responses. WOOODSTOCK, Ont. 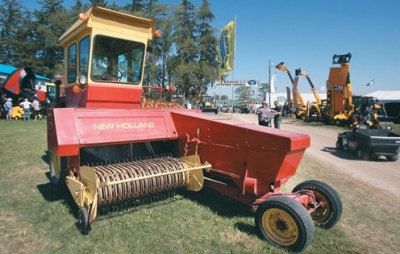 — A rare New Holland 1283 self-propelled baler was on hand at Canada’s Outdoor Farm Show in Woodstock last week.The balers were built in the 1960s and 1970s. The one at the farm show sported a Ford 240 cubic inch, six cylinder, gasoline engine, but a 300 was also available. Many had cab coolers and some true air conditioning. 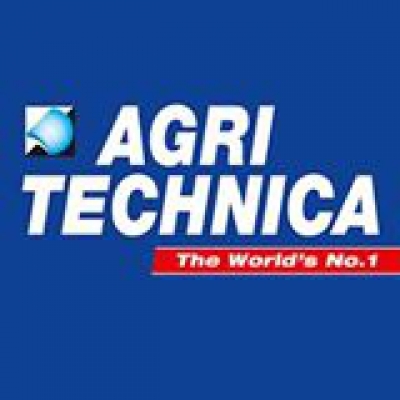 Innovations in agricultural machinery and equipment and the latest solutions and concepts for the future of plant production are presented every two years at AGRITECHNICA in Hanover, Germany. The world’s leading exhibition for agricultural machinery and equipment will be held from the 8 to 14 November 2015. 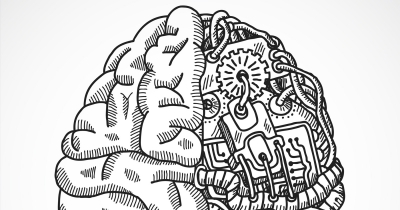 It's 2015, and there's no denying it: We live in an era of hyper-connectivity. We are constantly being bombarded with information -- text, image, and video sweep into our consciousness night and day, flowing at us from our many screens. We're pinged for urgent emails and random miscellany alike. Every buzz has the potential to be the day's most important message. Usually, though, it's nothing. Dan Cooper likes your photo. When genetically engineered crops hit the market two decades ago, some farmers stayed with old-school seed. For a time, the move paid off. Traditional seed cost less than the biotech stuff. Crops commanded a small premium over the new genetically modified organisms that had consumers skittish. But soon the yields offered by gene-tinkered seeds got stronger and more tempting for large-scale farmers..
A prohibited, noxious weed, extremely poisonous to livestock and humans was discovered in three Alberta canola fields. Devil’s Trumpet, also known as Jimsonweed was found in canola fields in Westlock, Barrhead and Leduc Counties Aug. 27 and 28 while farmers were swathing canola. ARE LOWER CROP PRICES HERE TO STAY? When the crops are ready to be harvested, farmers have only a window of time—between weather events, equipment breakdowns, and life events—to get the best quality crop out of the field. To make the most of this time, farm workers trying to get as much work done as possible. With one of the longest federal election campaigns in our history in front of us, it’s reasonable to expect all sectors, including agriculture, will get an unusual amount of attention. Right now, as that campaign revs up, those who want to lead our country are still getting their sea legs. To help, here are some agri-food morsels for candidates at all levels to chew on in advance of the October 19 vote. With the return of nice weather Wednesday, the clean up begins for many families dealing with wind or water damage from severe storms. 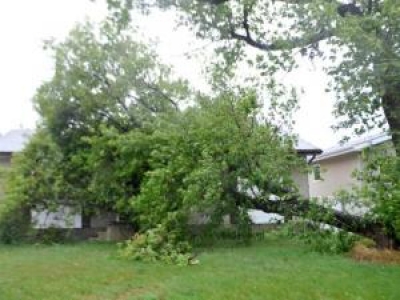 Between Monday and Tuesday, parts of southern Saskatchewan were hit by three to four inches of rain and in some places, the wind was gusting up to 80 or even 100 kilometres per hour. 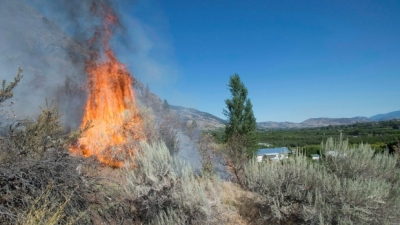 In Ogema, about 120 kilometres southwest of Regina, the wind was clocked at more than 100 kilometres an hour. 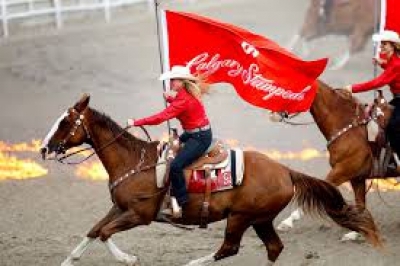 The Calgary Stampede is a not-for-profit community organization that preserves and celebrate our western heritage, cultures and community spirit. 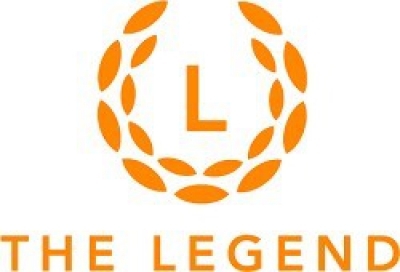 The Stampede contributes to the quality of life by promoting volunteerism, presenting a year-round slate of events, investing in youth and agricultural programs, and developing a unique western experience for the world to enjoy. HOW DID YOU SPEND YOUR FATHER’S DAY? It’s that time of year again. I’m talking about Father’s Day!! For three days June 17- 19, agricultural buyers and sellers from around the world come together to do business at tone of the most important farm shows in Western Canada. More than 45,000 people from over 50 countries come to Regina each year to see what’s new in agricultural. 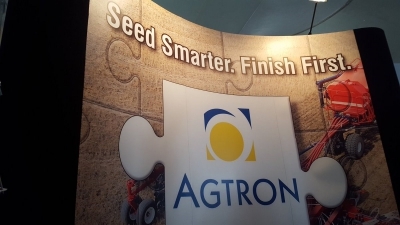 Canada’s Farm Progress Show has established itself as the largest dryland farm technology and equipment show in Canada, and one of the most important farm shows in North America. 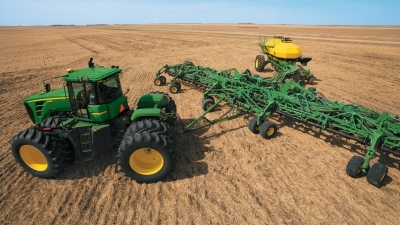 Seeding is nearing completion in the province with 97 per cent of the crop in the ground, well ahead of the five-year (2010-2014) average of 73 per cent for this time of year, according to Saskatchewan Agriculture’s weekly crop report. 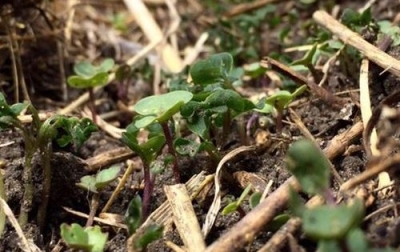 UPDATED – June 1, 2015 – 1330 CST – Justin Jenner is holding out hope, but he will probably have to re-seed nearly 1,000 acres of canola. 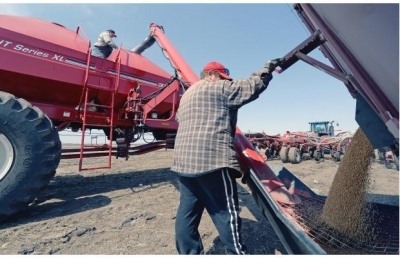 Jenner, who runs a 4,500 acre grain and cattle operation near Minnedosa, Man., said a hard frost acutely damaged his canola fields. Chinese-grown herbs are a potential safety risk for Canadian manufacturers and consumers. When it comes to irony, it would be hard to top a Health Canada notice from April 15. Health Canada said St. Francis Herb Farm, a Canadian manufacturer of herbal remedies, was recalling All Seasons Detox Kit because the product contained an unacceptably high level of lead. CANADIAN INDUSTRY ON GUARD AS AVIAN FLU SPREADS IN U.S.
Tho U.S. states declare emergencies in efforts to contain bird virus. With avian influenza in two bordering jurisdictions, Manitoba turkey producers are on high alert. As a United Nations organization put a spotlight on global food safety issues, a Saskatchewan-based researcher had high praise for Canada’s system of checks and balances. 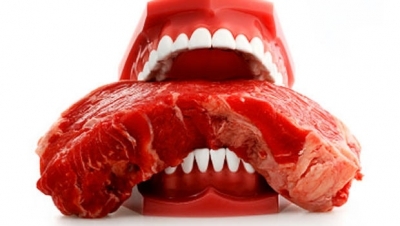 The World Health Organization used its annual World Health Day last week to focus on issues of food-borne illnesses and safety risks in global supply chains that ship meat and livestock, fruits and vegetables and bulk commodities around the world. “GLYPHOSATE PROBABLY CARCINOGENIC TO HUMANS!” ALONG WITH COFFEE AND PICKLES.. In a recent report by the International Agency for Research on Cancer (IARC), a division of the World Health Organization, Glysophate has now been classified as, “Probably Carcinogenic to Humans.” The popular Monsanto branded herbicide “Roundup” that has enjoyed massive success worldwide since 1970 is made of glyphosate. Spring is fast approaching and farmers will be out in the fields before we know it. 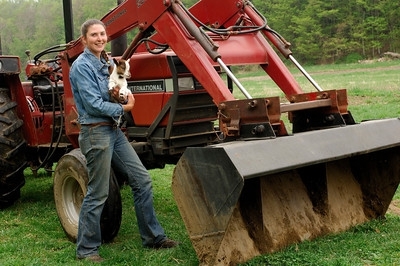 There are a lot of dangers in farming, so hear a few tips to stay safe this farming season! In its annual report, the Canola Council of Canada set ambitious goals for canola exports in the next decade. RESTRICTIONS COMING ON GLYPHOSATE USE IN U.S.
(Reuters) – U.S. regulators will put new restrictions on the world’s most widely used herbicide to help address the rapid expansion of weeds resistant to the chemical, Reuters has learned. 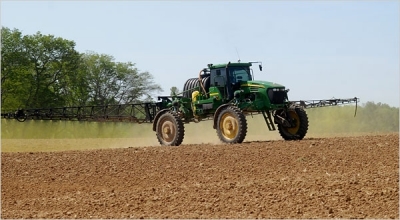 The Environmental Protection Agency confirmed it will require a weed resistance management plan for glyphosate, the active ingredient in Monsanto’s Roundup herbicide. It’s not new for women to be involved in agriculture. 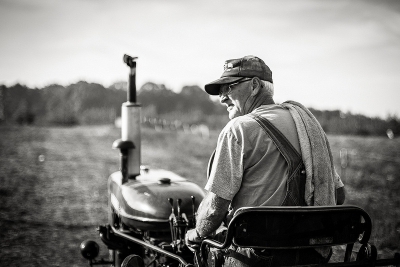 Agriculture is not solely a man’s world, not today and it certainly wasn’t 50 years ago. Farming and ranching has always been a family affair. Woman on the farm have always done what needs to be done, 50 years ago that meant working in the field, milking cows, cooking for threshing crews and driving teams. Reading an article in the Western Producer titled, “Why a Falling Loonie is Good for Farmers” got me thinking - is it really a good thing for farmers? NASA TECHNOLOGY LENDS FARMERS A HAND – FROM SPACE! There may be help from space for farmers! This help might also play a hand in road-building, the weather forecast and halting melting ice in the Arctic. NASA’s Soil Moisture Active Passive mission monitors how wet the soil is around the world - and it does it from space! NASA first started working on the SMAP in effort to improve forecasts of hazards such as drought and floods. 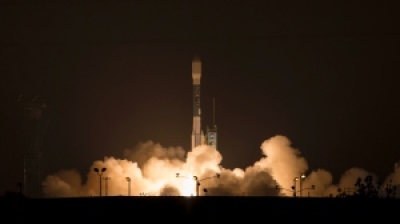 The SMAP was launched successfully Saturday, January 31st. CONSUMERS WANT ORGANIC, SO WHY ARE FARMERS WARY? HOW BAD IS IT? Canada’s organic industry has a popularity problem. Each year, Canadians buy more organic beef, more organic breakfast cereal and more organic soymilk than the previous year. The public’s hunger for organic food seems insatiable and consumer demand is expected to expand exponentially, but can supply meet the demand? Saskatoon | Reuters –Saskatchewan is likely to tighten what are already some of North America’s strictest rules for purchasing farmland, as it looks to fend off big money managers hungry for what they see as a winning investment. 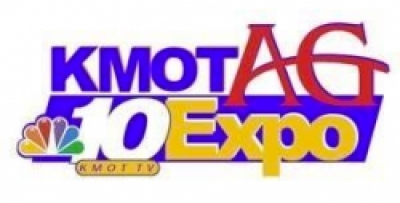 Agtron Enterprises Inc. will be at the 44th Annual KMOT Ag Expo in Minot, ND. 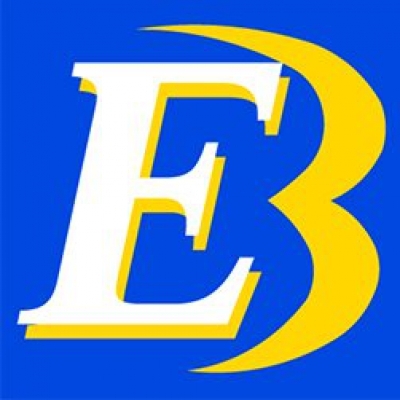 This year the show will begin on Wednesday, January 28 and continue through Friday, January 30th 2015 at the State Fair Center on the North Dakota State Fairgrounds. 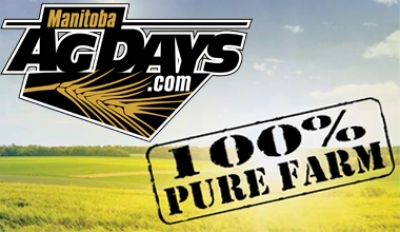 Manitoba Ag Days kicks off on January 20th and runs until January 22nd, beginning at 10 am (free admission.) 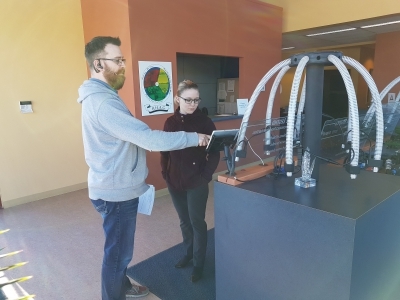 The show is an exposition of agricultural production expertise, technology, and equipment that attracts exhibitors and visitors from across Canada and the North Central United States. Partnering with technology, farmers and ranchers are watching their productivity grow in leaps and bounds, a topic explored at the IDEAg Innovate Conference held at the American Farm Bureau Federation's 96th Annual Convention and IDEAg Trade Show. 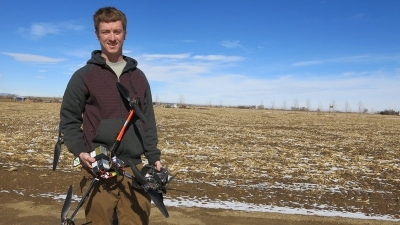 The conference featured some of the latest technology poised to transform American farms and ranches: precision irrigation, unmanned aerial vehicles and the Internet. 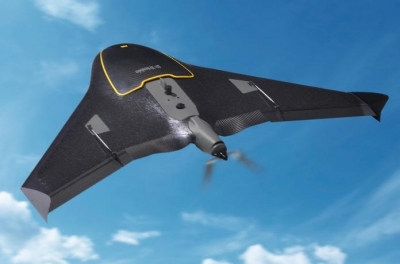 How Can Drones Contribute to Modern Farming? Farmers in this day and age are hungrier for data than they have ever been before. 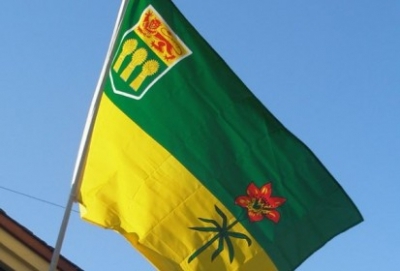 A former Manitoba businessperson who now resides in Alberta has taken a major interest in Saskatchewan. Robert Andjelic said his portfolio of Saskatchewan farmland has grown to 180,000 acres over the past four years. “I’ve been studying the market for a lot longer,” said Andjelic, who previously owned industrial warehousing. 10 years ago ISOBUS was a subject not many farmers were familiar with. 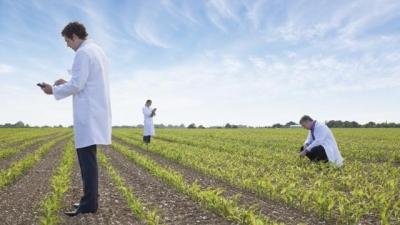 Perhaps more common in Europe, but North American farmers were just beginning to learn about the concept of having a standard set of rules for agriculture technology companies to adhere to. 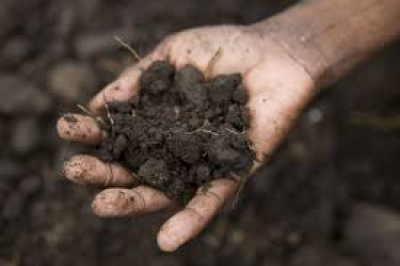 Gone would be the days when producers were restricted to having all the same color equipment for planting, fertilizing and harvesting their land. Farmers in southern Alberta and southern Saskatchewan are ideally situated to use solar energy, says the executive director of the Solar Energy Society of Alberta. Long hours of sunshine make the region the best in Canada for solar energy potential, and the technology is becoming more affordable. 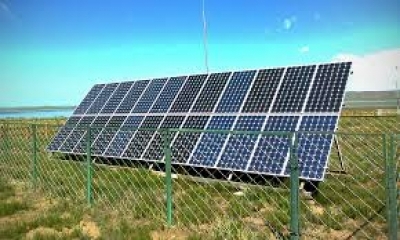 Rob Harlan said the cost of photovoltaic modules has dropped 85 percent in the last five years, removing one of the primary barriers to adoption of solar energy options. 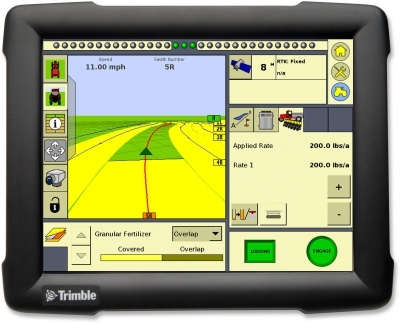 PRECISION FARMING: WHAT IS IT AND WHAT ARE ITS BENEFITS? 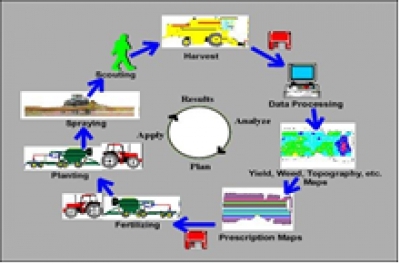 What is Precision farming? The answer's involves a little bit of explaining, but stick with me and I'll give you a rundown of the important details. 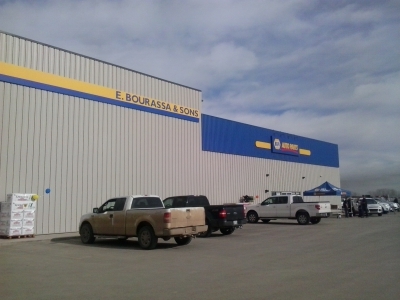 On October 23 Agtron Enterprises participated in the grand opening of the Weyburn agricultural supplies store E. Bourassa & Sons. They had about 720 people overall — what an awesome turnout — and the lunch was a big success. Everyone that attended the event was greeted by the shop's friendly staff. One lucky winner even brought home a 2014 Boomer 24 Tractor with a 235 TL Loader. HOW IMPORTANT IS A COLLEGE DEGREE IN FARMING? In today’s world, farming is changing rapidly. New technology is emerging. Agriculture involves huge quantities of money that is dependent on the weather, oil prices, foreign policies, stock markets, etc. — and this brings a huge amount of risk. 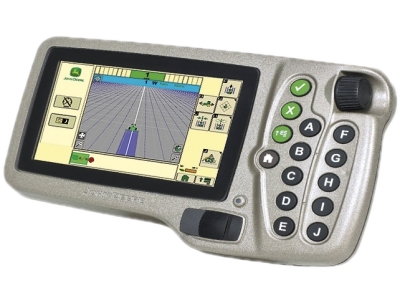 There is a wireless revolution occurring in today’s farming! Monumental advances in today’s agricultural technology make it possible for wireless sensors and control networks that will improve farm efficiencies tenfold. 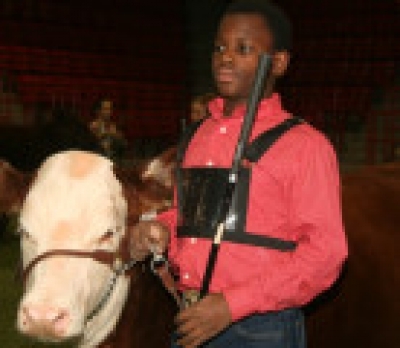 Wireless is the future of farming. 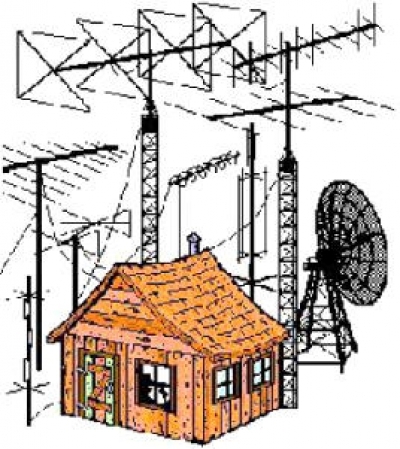 Wireless will eliminate the use of hard-wired connections and allow farmers to access an abundance of information via smart phone, tablet or laptop computer. 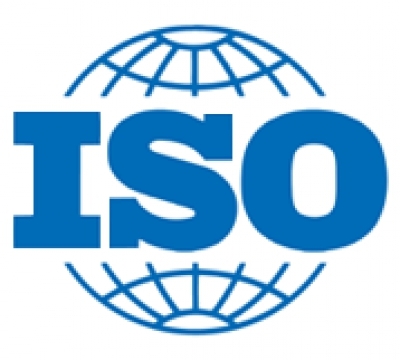 Here at Agtron we are often involved with ISOBUS, a communication “standard” which allows equipment from different manufacturers to easily interact with one another. 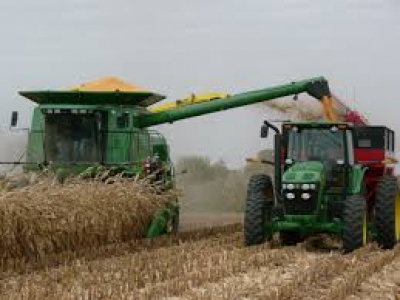 Since ISOBUS has standardized the connection between tractor and implement, it got me thinking about other areas of agriculture that could use a more standardized structure.